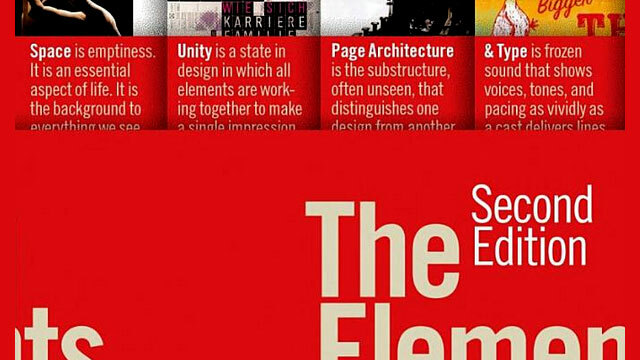 Most design education is concerned with combining and sometimes inventing bits of content. 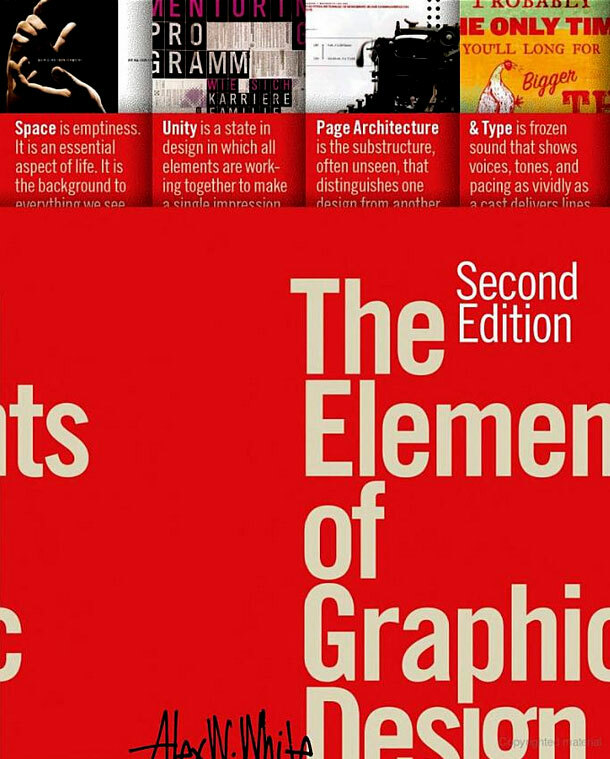 It concerns relation- ships of forms and almost always overlooks the critically important part of the design that goes unnoticed: the background spaces and shapes. It is a reflection of believing what is is more important than what isn’t. But emptiness, when treated as a full partner in design, becomes dynamic. It, along with an original visual idea, is what defines great design. Dynamic white space plus abstraction, the process of removing unnecessary details, are essential to sophisticated design. Abstraction can be harmful, though, when it obscures the message by removing necessary markers. Finding a balance of implicit meaning and clarity is the goal. Judgment in abstraction’s use is essential – and is improved with practice and experience. Unlike mathematics, where there can only be a single ‘right’ answer, design has many alternate solutions. It is up to the designer to find the best among these. Design is misused if it is merely an opportunity to self-indulgently show off one’s latest visual experiments. Experimentation in service to the message, though, is always a welcome approach. On the other hand, monotony is not good design either, even if the basic structure of that monotony is pretty. Why? Because sameness doesn’t catch or hold viewers. Good design balances deliberate consistency with flexibility so some of the goodies will stand out. Designers serve their readers by revealing value, accelerating learning, and making content stick. Design-whether graphic, industrial, interior, or architecture – is the process of taking unrelated parts and putting them together into an organized unit. Each discipline works with solids and voids, and each must respond to three questions: What are the elements I have to work with? Where do these elements go? What structure is necessary so they go together? Design is simpler when you remember it is a process, not a result. 1- Define the problem you have been given. This is usually a redefinition because what you have been given is an apparent problem. The redefinition must home in on the real issues. If in this redefinition pro- cess you don’t become clearer about how to handle the material, you haven’t redefined the problem accu- rately enough. 2- Know the material. Digest it fully. At the very least, read it. 3- Distill the essential from the mass of confusing muchness. Nothing may be missing, and nothing may be extraneous. This is the definition of elegance. 4- Abstract the main point so its importance to the reader is clear and it is visually arresting. A message that doesn’t first stop readers won’t be read. 5- Unify all elements so they don’t outshout each other. Shouting at readers doesn’t provide a solution or an explanation or an expression of importance to their interests and needs. Clear, predigested content does.